Why not treat your special Valentine to a night of pure romance and luxury? 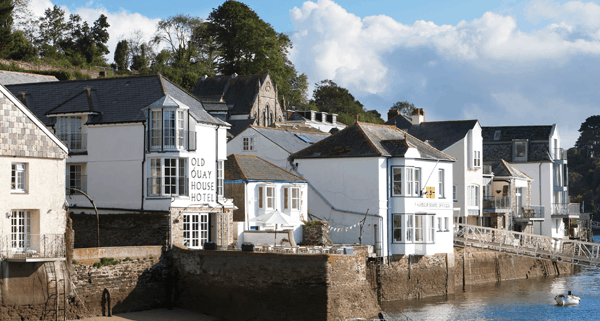 The Old Quay House, a luxury hotel in Cornwall, is offering a night’s accommodation for two from £270 per room, complete with bottle of fizz on arrival; Valentine’s dinner with 6 course tasting menu at Q restaurant; full Cornish breakfast the following morning; and a special Valentine’s goody bag in your room. Valid for arrivals on 13th, 14th and 15th February.